While playing in some of the most important and the biggest clubs in the history of the sport does not come easy for any of the players, the key is "consistency." Given the fact that it is extremely difficult to be playing at an elite level, there are those who have given their best in order to shape their legacy as some of the top-class football players. However, as the years have passed by, their charisma and bravado have faded into oblivion, as they remain nothing but bench warmers. With the tag of being some of the "multi-million" signings, they were expected to deliver in the biggest football league. 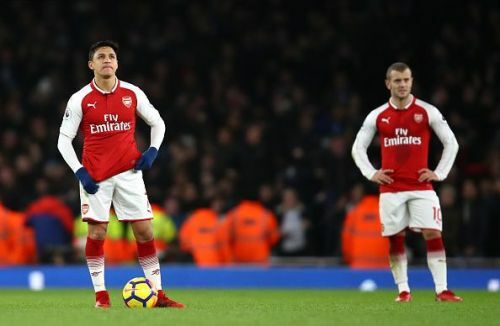 But due to multiple reasons, they haven't been able to do so, and that has affected the prowess of some of these world-class footballers in ways that the fans cannot even explain. From being some of the most feared players to being booed by the same fans, we have seen it all in the world of football as the seasons have passed. We take a look at 5 such players, who were considered as the "gifts" offered by the Premier League, though, they failed not just in terms of delivering world-class performance, but also in terms of winning the hearts of the millions. Due to the limited number of game time in his Barcelona days, Sanchez requested a move away from the Camp Nou and got his wish fulfilled as he joined the Gunners in 2014, a move that was warmly welcomed by most of Arsenal football fans, as he was set to join the German maestro Mesut Ozil, forming a duo that was extremely deadly. However, at the domestic level, he has only been able to win a few FA Cups, along with some other titles, but was surely one of the best players at Arsenal. 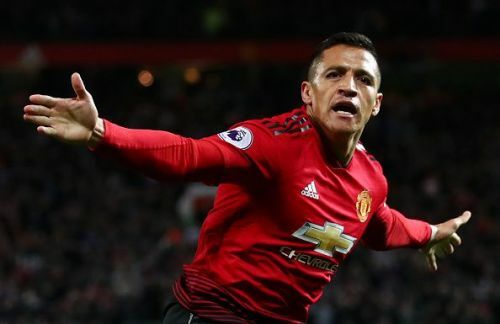 His transfer to Manchester United in 2018 was something that filled the Old Trafford with expectations, but they all drowned with nothing more than just sorrows, as Sanchez continued to be a disappointment. He may be a flop, but he surely has the hidden potential that his team truly needs.